Your shoes say a lot about your personality and clean shoes give you a smart and polished look. Having clean, polished shoes doesn't have to take a lot of time. The Shoemaster 3000™ can give your shoes a shine that lasts for days. 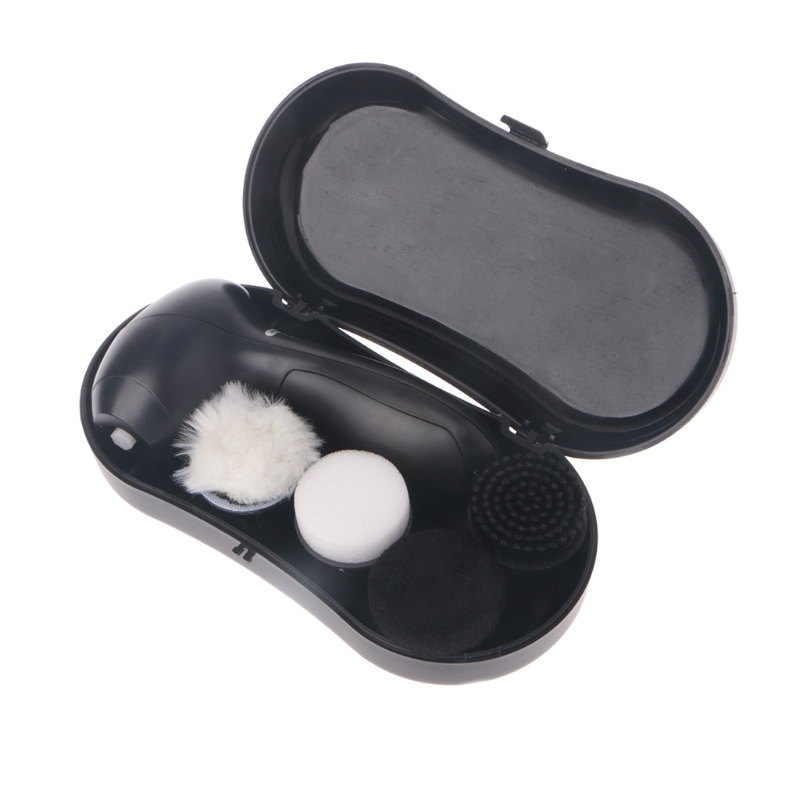 Keep your hands clean, because Shoe Shine Buddy works with a simple click. The brush is interchangeable too! Works great on various types of material. AA Battery power supply (not included), you can use it anywhere you want. 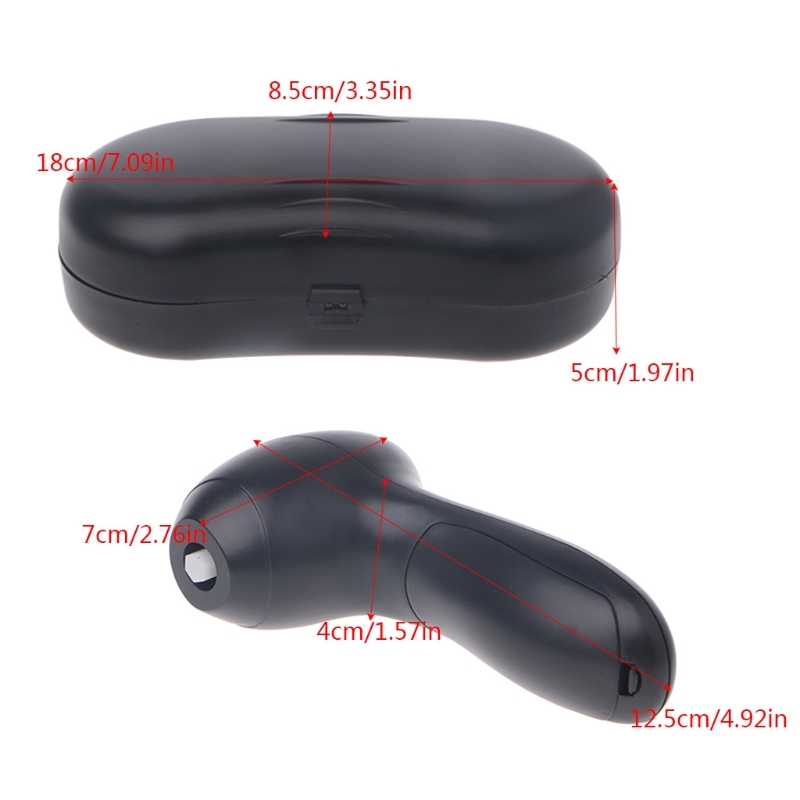 Small in size, light weight, easy to carry, suitable for your family as well. Reduces workspan, saves time and dosn't dirty your hands. 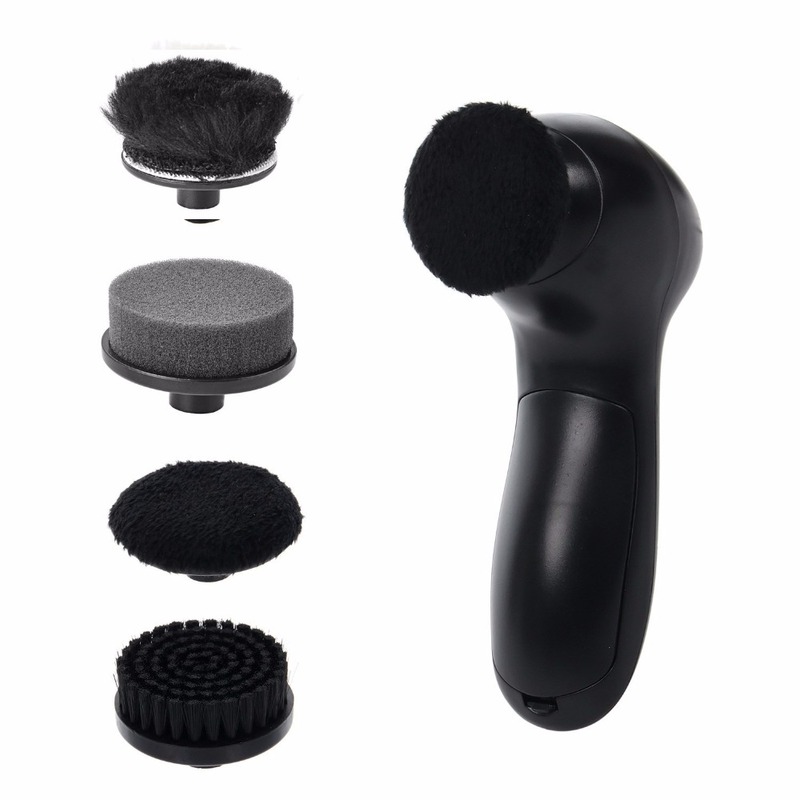 Easily changeable brush head, making this brush appliable to a verity of shoes. 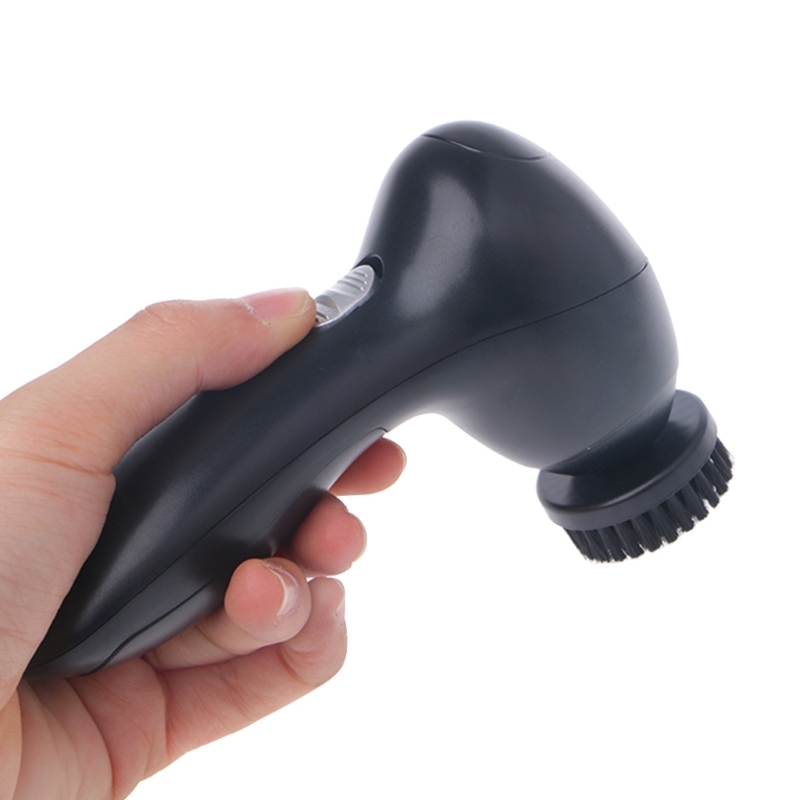 Can quickly and efficiently, glaze, polish, remove dust from any shoe, furniture or surface. Compatible with leather bags and briefcases.